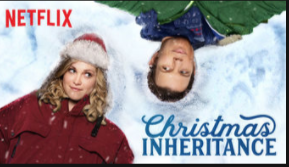 I heard a lot about A Christmas Prince this year, but never got around to watching it. Maybe next year! My kids really love Trolls musical movie. and we have been watching Netflix every day. Cartoons always. lol!!!! Gonna check those choices. 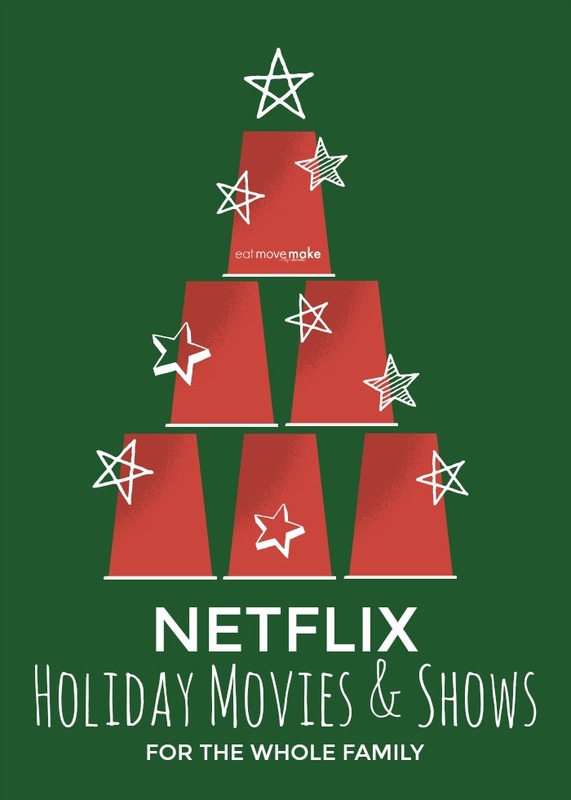 I have to admit that I watched all the adult Holiday movies on Netflix in past few weeks! 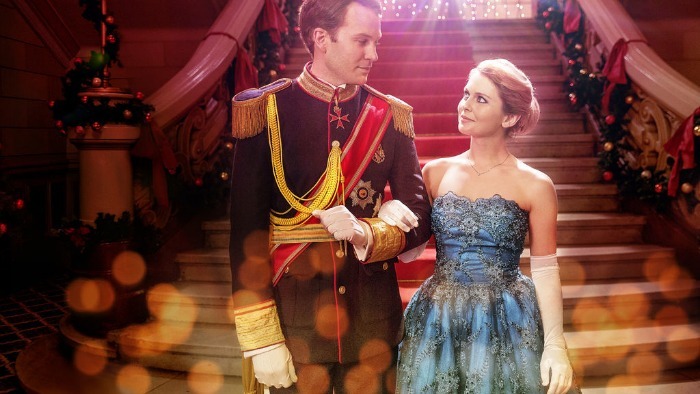 My favorite is A Christmas Prince! Great selection of Christmas feels! I know my niece loved the troll movie. I really need to watch more movies but I find it so hard to sit down and commit time! Oh!! 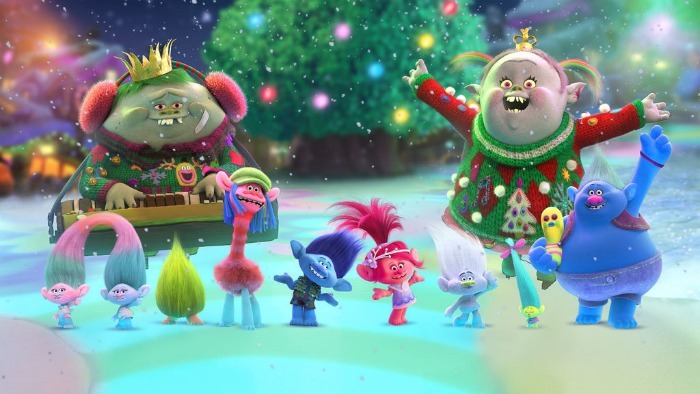 I really want Trolls musical movie and this is really perfect for a Holiday movies. I will check some of the lists. Thank goodness for your movie synopsis. Some of it caught my eye and I’m definitely going to try searching for ‘A Christmas Prince”, ‘The Christmas Inheritance” as well as A Christmas Kiss! I’ve also written some movie reviews out recently in the cinemas, so do go check it out too! I am seeing interesting options on Netflix in your post and I must confess that most of these I have not watched. Thank you for this list of movies. Now we have a whole lot of good ones to choose from. We’ve been doing movie marathons for the past few days already and I am so looking forward to watching more with my family. 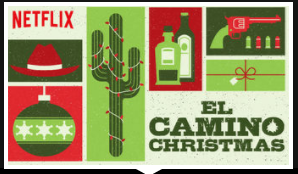 I love how many Christmas options that are on Netflix!! We have been streaming them all week! 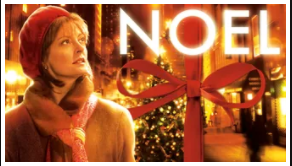 I love binge watching all the Christmas and holiday movies on Netflix. They have great selections. My kids and I enjoyed the Trolls Holiday movie yesterday. 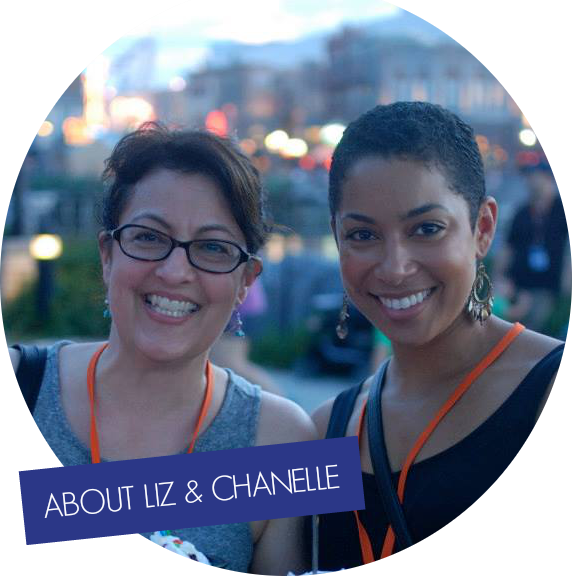 Two of my favorites are listed here: The Trolls and The Santa Clause. I also enjoying watching The Elf. Just another reason to watch Netflix! They have a lot of amazing options. Netflix has way more choice than the competition. I enjoyed watching all sort of stuff! I love watching Christmas movies with a cup of Hot Chocolate. My favorite is The Santa Clause movies. 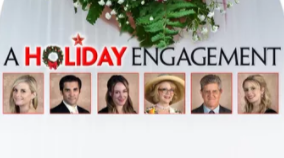 Last night I watched the 12 Dates of Christmas. My granddaughter is obsessed with the Trolls Holiday special. She has been watching it nonstop on Netflix. I’ve watched a few of these already this season, but I see a few more that I need to catch up on. 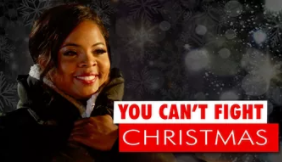 What a great compilation of fun holiday films! So many great holiday titles! We love to watch Christmas movies all day on Christmas eve so we will definitely be turning on the Netflix! 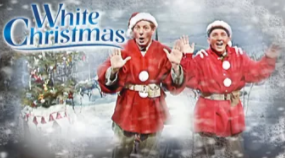 White Christmas is one of our favorites! I just wish Netflix offered more classics like that one. 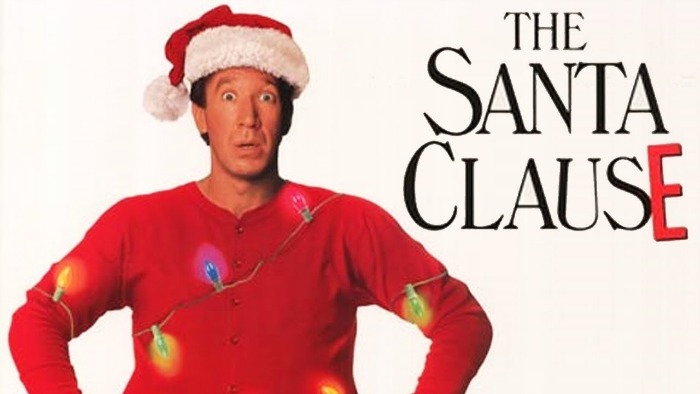 The season is never complete without Holiday movies! I think it’s awesome that we can rely on Netflix for those as well. These are really nice choices! So many good shows and movies to watch on Netflix. I need to get Netflix’s. 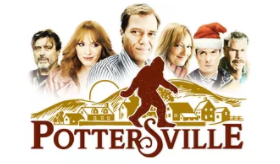 My family and I love watching Christmas movies during the holidays. There are a couple on this list that I have not seen before. I love cuddling up with my kiddos or hubby and watching movies! We recently canceled our Netflix and started Hulu. Both are great! 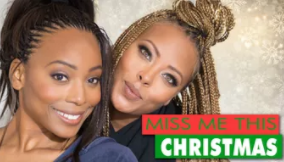 I have to see Miss Me This Christmas or A Christmas Kiss I know they are chick flicks but I think my husband will watch with me. It is great that Netflix has choices for the whole family this season. My kiddos loved A Storybots Christmas and Trolls Holiday Special. We also watch Curious George: A Very Monkey Christmas all the time! These are great picks! 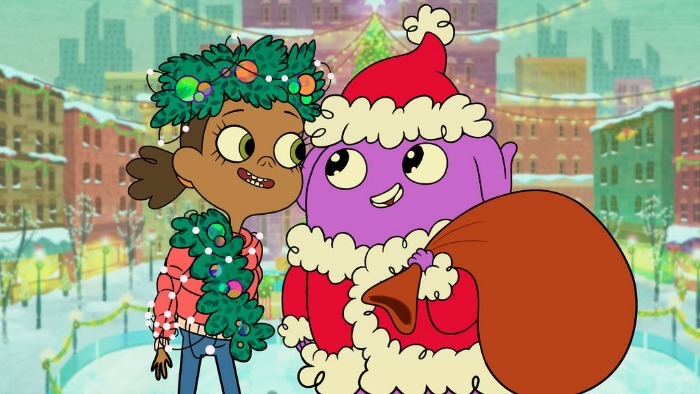 We LOVE the Trolls holiday special. That one came on, and we got sucked in immediately. So good! Our youngest loves Cat in the Hat, so this one will surely entertain them. Who doesn’t love the Grinch? I would love to watch the Tolls Holiday movie with the kids. The Cat in the Hat movie looks like a great one too! We have been watching Netflix holiday shows nonstop! So many great ones! Its so fun!